Welcome to Syracuse Hancock International Airport. 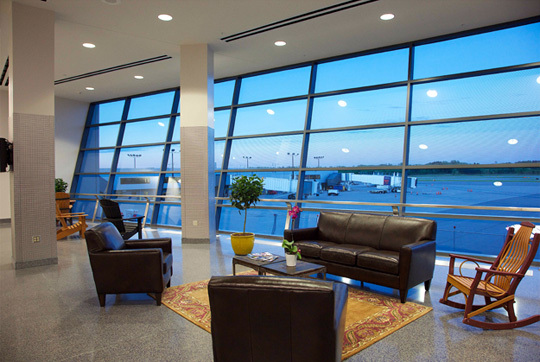 Our airport includes two concourses and 20 gates serving six airlines. We are proud of our newly renovated main lobby and security screening area, which bring new amenities to our passengers.